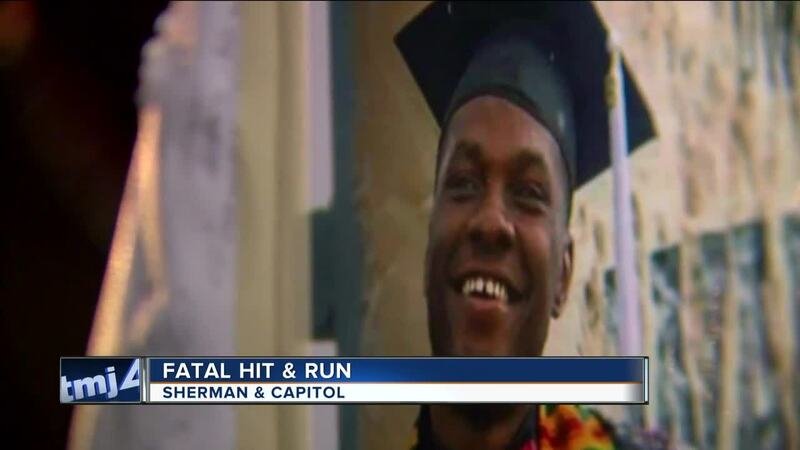 According to family members, Sedrick Allen was crossing the street near Sherman Blvd and W Capitol Dr. early Sunday morning when a vehicle hit and killed him. MILWAUKEE -- A candlelight vigil was held for a 23-year-old man killed in a hit-and-run accident in Milwaukee. Sunday evening, loved ones signed cards, released blue and white balloons and expressed their heartbreak at a candlelight vigil where the accident took place. "He was a wonderful kid. Very positive. Very focused," said Sedrick's Godmother Larita Williams. Sedrick graduated from UW-Whitewater last spring with a degree in Criminal Justice. He was planning on attending a police academy at the end of the month in Arizona. His older brother Dimitri Starks said he is proud of the caring man Sedrick grew up to be. "He just tried to be successful in everything." "He thought if he became a police officer because people knew him, he could help calm some of those differences down and make us realize we are all in it together," said Starks. Starks said Allen was kind, caring and would help out anyone in need.
" My brother was one of the best persons I knew," said Starks. Williams, hopes to see a crackdown on speeders in the area and wants the person responsible to come forward. "There has to be a tighter grip on this. Lives are being lost, families are being broken, people are mourning this is ridiculous," said Williams. 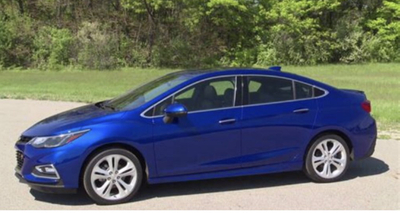 Police are looking for a 2016-2018 metallic blue four-door Chevy Cruz. Anyone with information is asked to contact the Milwaukee Police Tip Line at 414-935-7360.